MIAMI – November 13, 2017 – Telemundo has announced that chefs Benito Molina, Claudia Sandoval and Ennio Carota are the three judges of the first season of MasterChef Latino, a format that comes to U.S. Hispanic television for the first time in 2018. In this culinary competition hosted by Mexican TV star Aracely Arámbula, the trio of cooking experts will have to choose one among a group of cooking amateurs as the nation’s first MasterChef Latino. Born in Mexico City, Chef Benito Molina has worked in renowned restaurants in Europe, Latin America and the United States, in addition to receiving prestigious culinary awards and being recognized as one of Mexico’s best chefs. Currently, he owns Manzanilla, the first Mexican restaurant in Baja California where everything on its menu is cooked in firewood. Chef Claudia Sandoval, winner of the sixth season of MasterChef U.S., now joins the first season of MasterChef Latino. Born and raised in San Diego, California, to a family originally from Mazatlán, Sinaloa, Claudia grew up with her mother and grandmother, who taught her how to cook since she was a little girl. After winning the coveted title of MasterChef, she began a successful culinary consulting and catering company under the name “Claudia's Kitchen,” in addition to working with important brands and publishing the bestseller "Claudia’s Kitchen: A Taste of Mexico" in 2016. Her culinary style is a modern take on Mexican coastal cuisine. Chef Ennio Carota is one of the most beloved and well-known Italian exponents of his country's cuisine. He has traveled the world as chef, entrepreneur and TV host. Considered a perfectionist and a tireless seeker of quality and simplicity, Ennio was a judge in three seasons of MasterChef and MasterChef Junior in Chile. Born in Torino, Italy, cooking has given him the opportunity to travel the world and know the diverse cuisines of Asia, Australia, the Caribbean, North America, Latin America and Europe. After working at famous restaurants in Los Angeles and Beverly Hills, he launched an Italian restaurant in Santiago, Chile, where he currently resides. Viewers can find more about MasterChef Latino through Instagram, Facebook and Twitter: @MCLatinoTV. 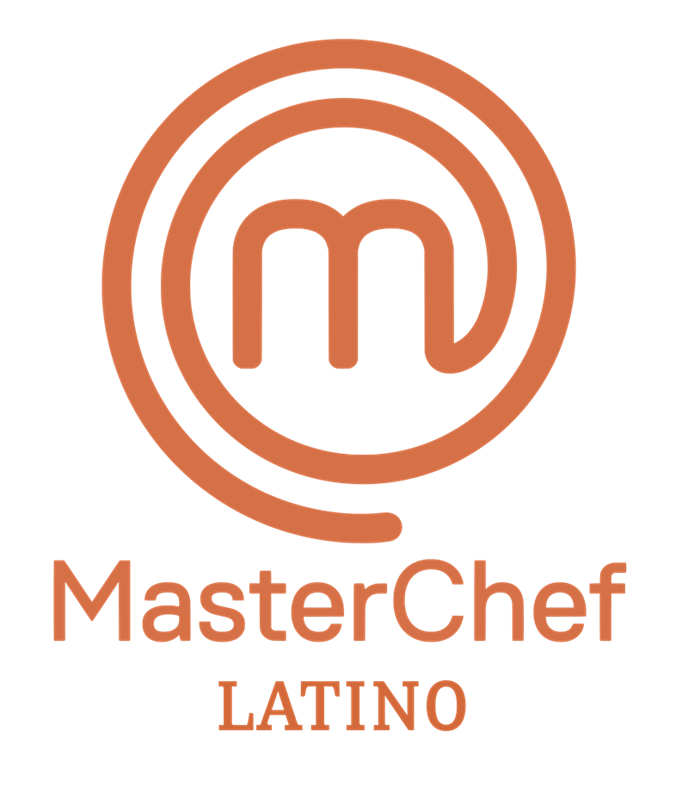 "MasterChef Latino" is a production of Endemol Shine Latino for Telemundo.